A small collection of socks knitted from the toe up, for which I have a ‘how-to’ video on YouTube. 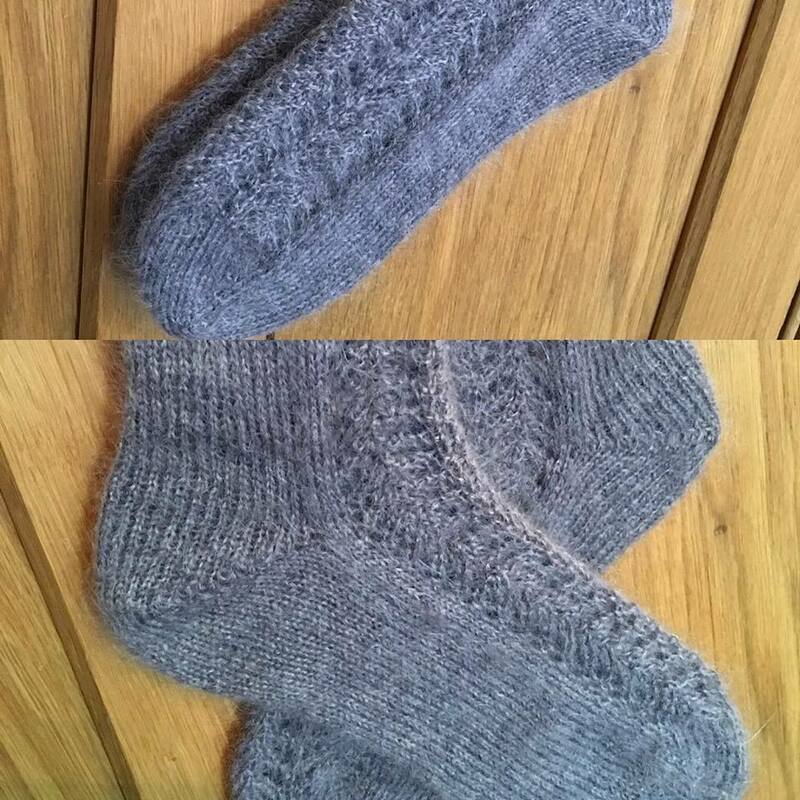 There are plain socks and also a pattern for a patterned leg and foot-top. There are adult male and adult female sizes provided and the socks are easy to adapt for length.